All parents know that helping children with their homework is a difficult but essential task. However, how do we know we are helping in the best way possible for our child? In this blog, we’ll look at some simple grammar school study habits that you can instil in your child in preparation for the jump into secondary education. Whilst it can feel easy to try and teach your child the information on the page, this can backfire. Focusing on content isn’t necessarily the effect your child’s teacher had when setting the homework. They will want your child to be able to do the work for themselves, but that doesn’t mean that you have to leave them alone. Homework is your child’s chance to work on their own. As much as you might want to jump in and explain the answers, instead encourage them with simple feedback. If they get the answer right, then it is OK to congratulate them. And remember, if they get the answers wrong, make sure they are aware that they can go back to the teacher to ask for more support. Giving your child a choice when it comes to how, where and when they are completing their homework gives them responsibility and autonomy. They will need these skills to be able to work independently at grammar school and beyond. Allowing your child to have options when it comes to choosing their homework can give them greater intrinsic motivation and also has an impact on test scores. There is no reason this wouldn’t work on the main grammar school test, the 11+. 3. Routines are so important. Having a routine allows your child to take additional responsibility for their own learning, but also allows you to help them become efficient with their time. A child who has set boundaries, over which they have had a say, can be more confident in their own ability to overcome challenging homework. The routine could have a specific time of day, or perhaps in a specific part of the house. When it comes to children, it can often feel easy to bribe, cajole or hand down ultimatums. However, this can be counterintuitive, undermining the long-term goals for you and your child. 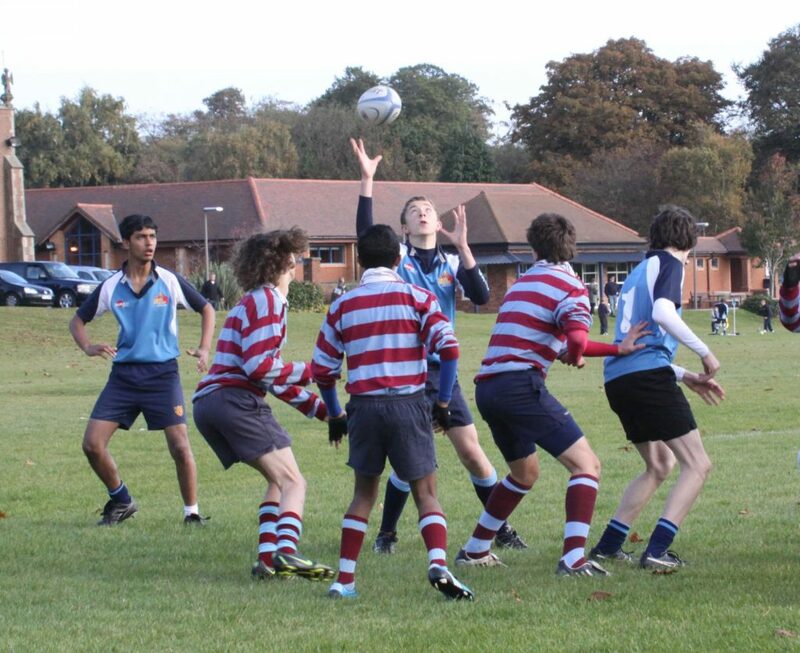 The great thing about Birmingham grammar schools is their facilities and extracurricular activity. If your child’s goal is attending grammar school, then being able to sell the benefits to them should be relatively easy. Children who enjoy drama, sports or science will have seen plenty at grammar school open days to whet their appetite for getting their head down and working hard. A brief reminder of what they could have with some effort might be enough. 5. Label the behaviour, not the child. This is a mantra often talked about in schools but maybe not as well known elsewhere. 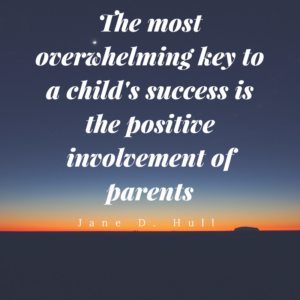 When communicating about both mistakes and successes, it is important that your child does not feel that their current situation defines them. If your child is doing well, focus on the effort they are putting in. When they get an answer correct, rather than saying, “you’re so clever,” try, “you worked really hard to figure that out.” This will relieve the pressure on your child trying to appear smart and more on how to find new ways to challenge themselves. The same goes for when a child makes an error. Make sure that they feel supported by the feeling that mistakes aren’t to be feared. They are a natural part of the learning process, and as an adult, I’m sure that you will also have learned from your own. Intelligence isn’t a fixed plane and so shouldn’t be judged as such. That’s our ideas, what are yours? So what do you think? Do you have any habits that you see in your child that you think other children could learn from? Grammar School Profile: King Edward VI Camp Hill School for GirlsWhy is the age of 8 so important to my child’s academic development?